Every year, students have the opportunity to nominate professors who teach undergraduate courses for an Undergraduate Teaching Award, and recognize them in an official ceremony for their “teaching excellence” as the nomination put it, which I translate as – passion for teaching and sharing knowledge, care for students, strong presentation skills, and an overall inspiration. Students can nominate any professor they want, and along with signatures from other students and 250-word statement about why this professor is deserving of an award, the application is easy to fill out and submit. The banquet was a great experience. It took place Wednesday May 13th, 2009, 3pm at the University of Toronto Art Centre. Am I the only one who had any idea we have an art centre?! Its quite an awesome room! When I reflect back on the experience, it really comes down to the ability for the teacher to move beyond the words of a textbook and bring something new to the table. I think all students come to class with a thirst for knowledge, but its up to the professor to quench that thirst in an interesting and fun way! This year, when you sit through your classes, think about whether there is a professor that is deserving of an Undergraduate Teaching Award, and consider nominating them for doing a great job. Previous Post How to make the most out of campus recruitment sessions! 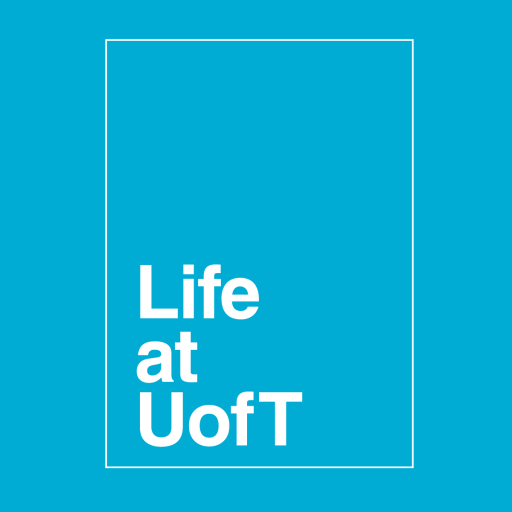 Next Post LEARN Institute, Toolkit Conference, and Marketing and Promotions at U of T!